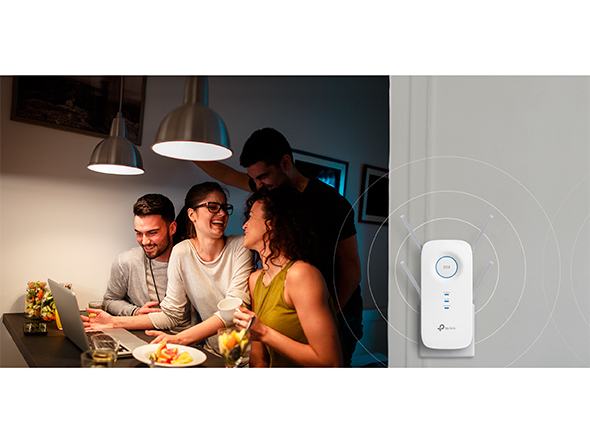 vary due to different environment, building material and wireless interferences. find the best location to install the RE500. 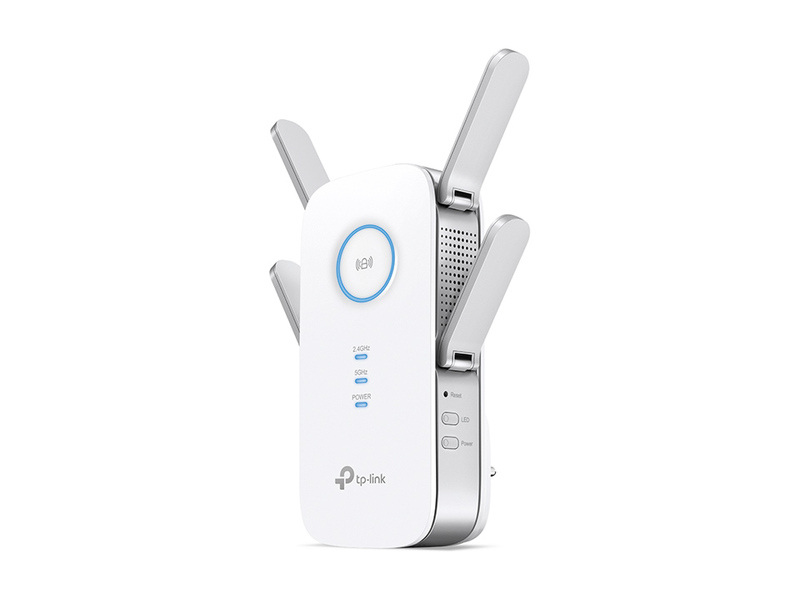 If one of the main router's dual bands drops suddenly, or in case the main router can only deliver single band, the RE500 still provides stable dual-band connections, allowing you to enjoy stable and drop-free experience on all your devices. 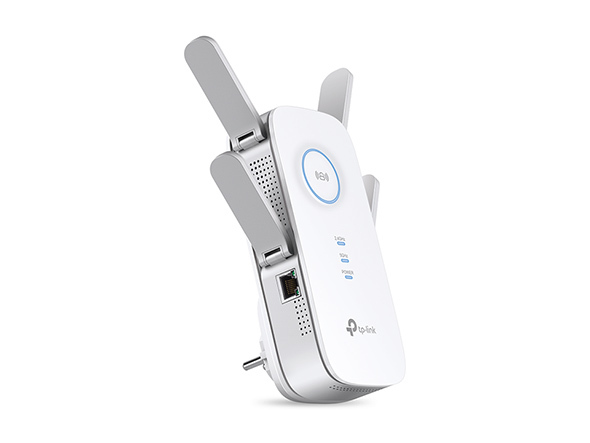 The RE500 is more than a wireless range extender. 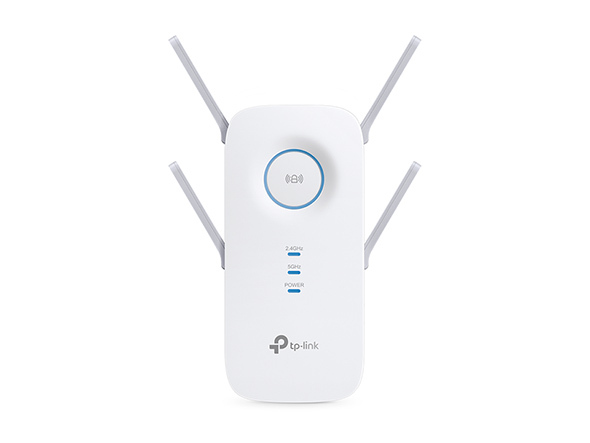 Simply plug an Ethernet cable into its Ethernet port and easily turn your wired internet connection into a 3×3 MU-MIMO dual band wireless access point. 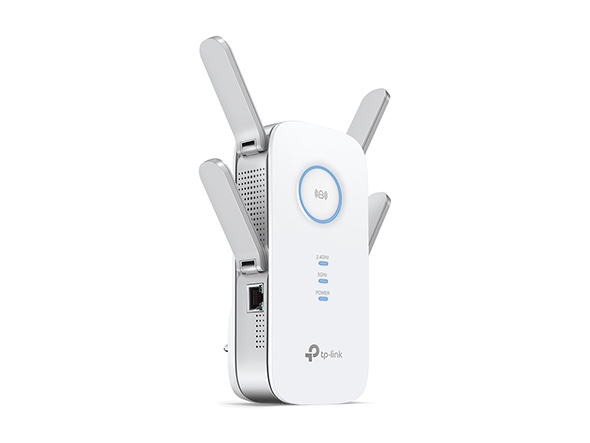 The RE500’s Gigabit Ethernet port lets you connect a wired device such as a game console or smart TV to create a fast, reliable wired connection. 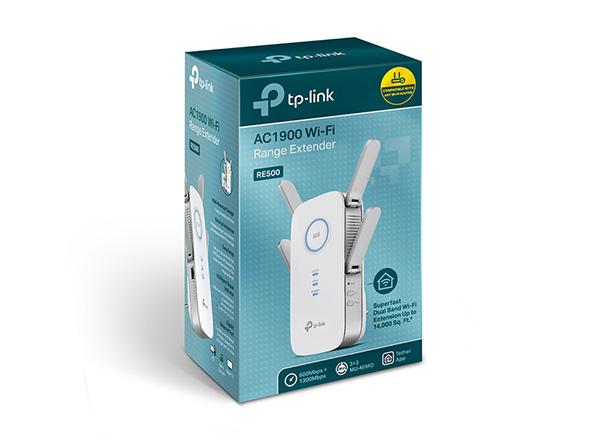 TP-Link Tether is an intuitive app that let you conveniently monitor the state of your range extender, control its functions and alter its settings from any compatible mobile device.